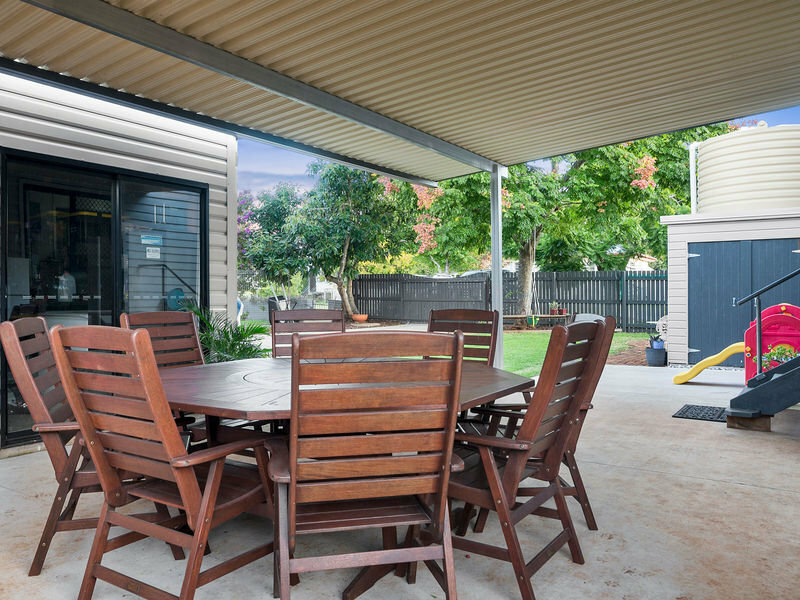 Fully renovated, new shed and new patio. 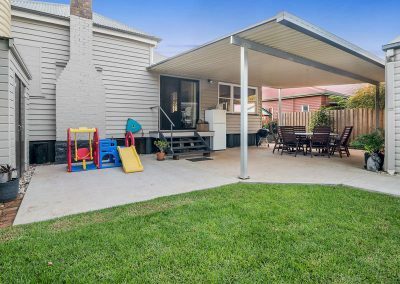 Fully fenced 675sqm allotment with auto gate. 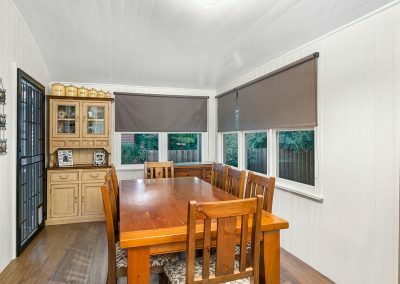 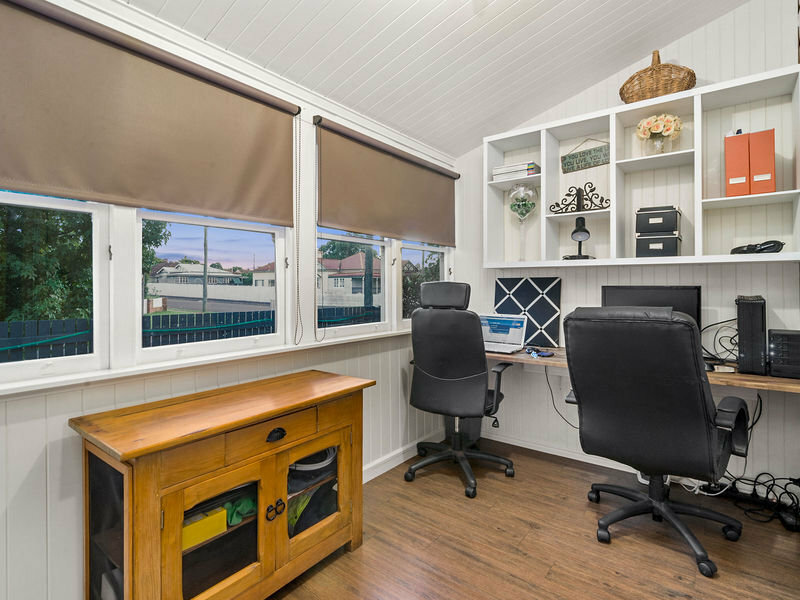 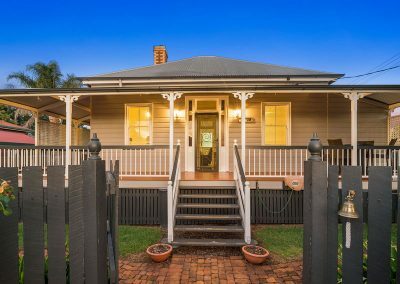 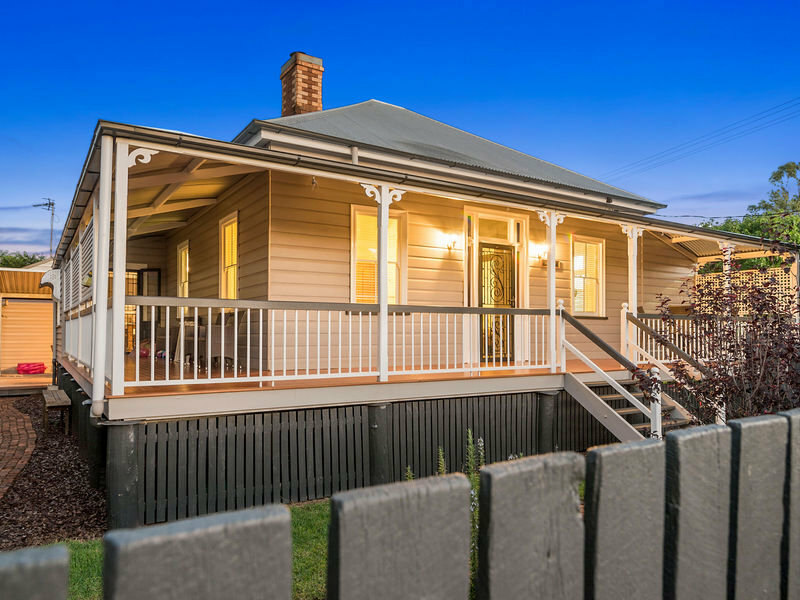 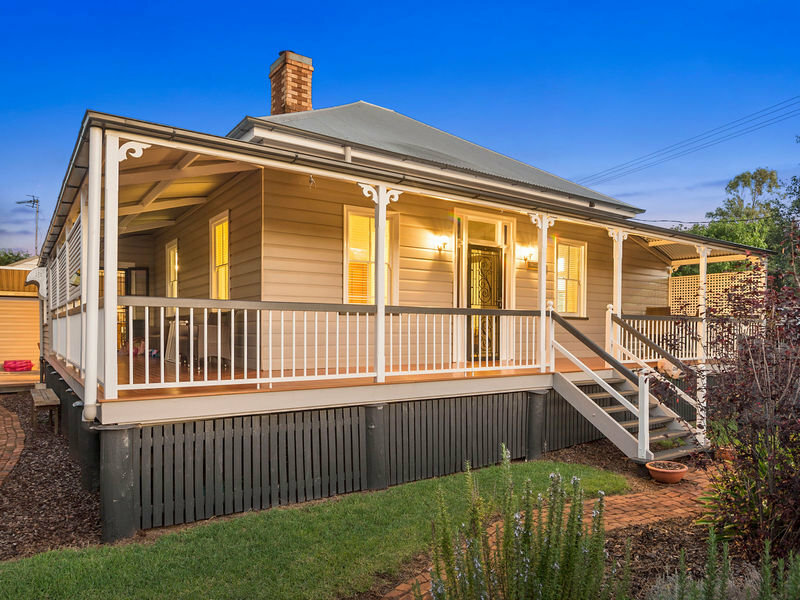 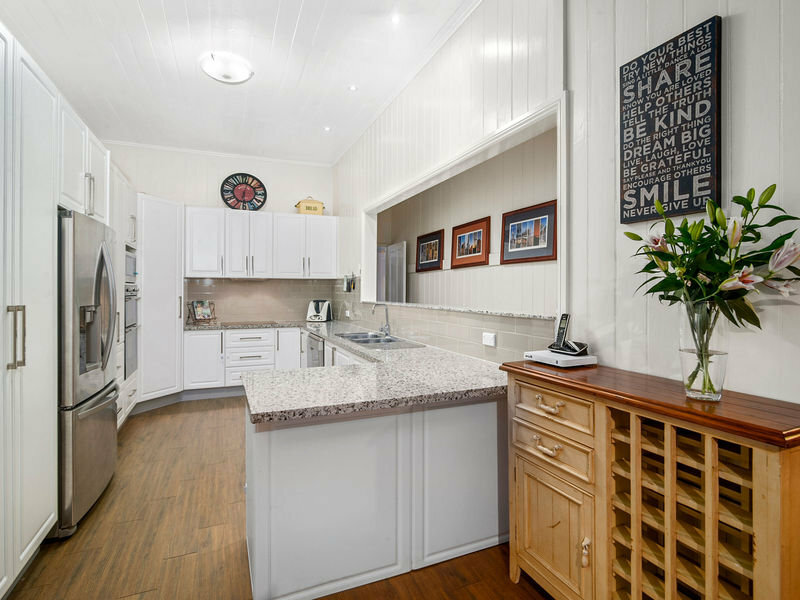 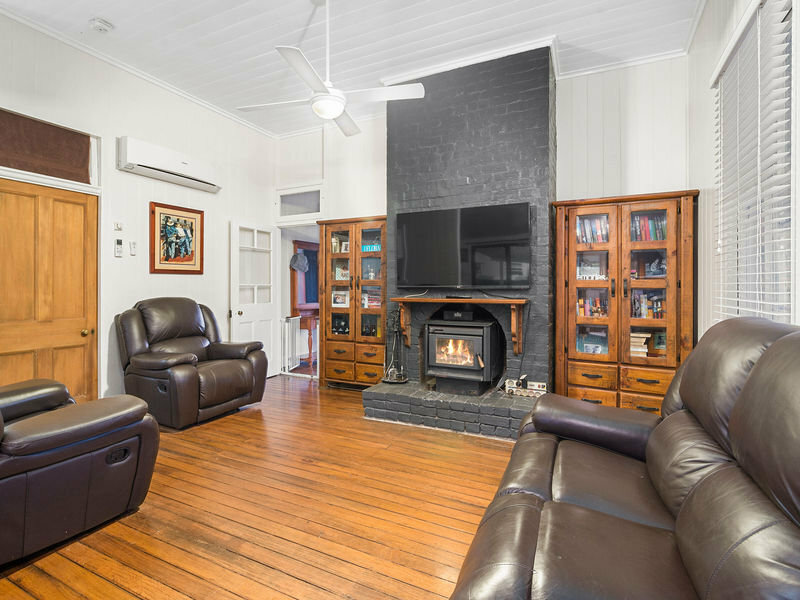 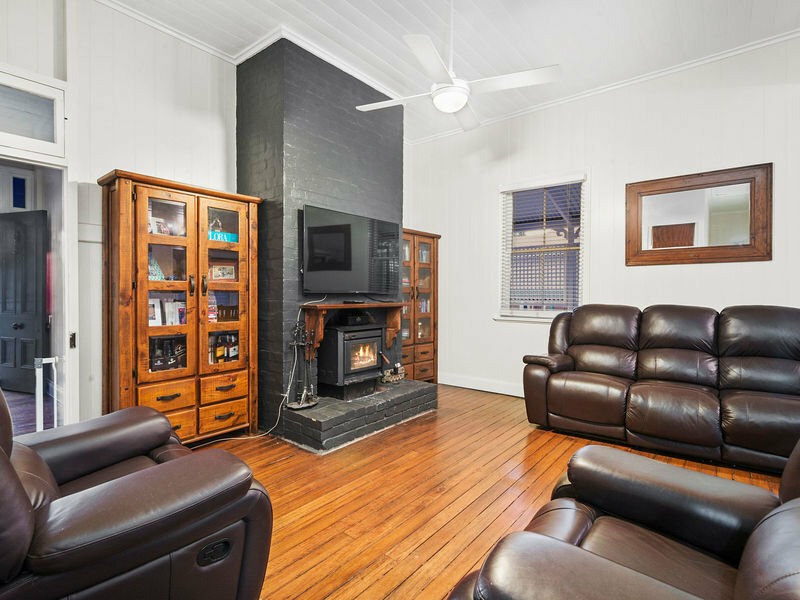 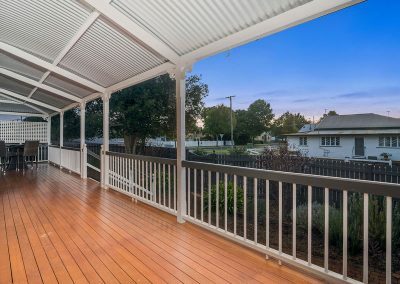 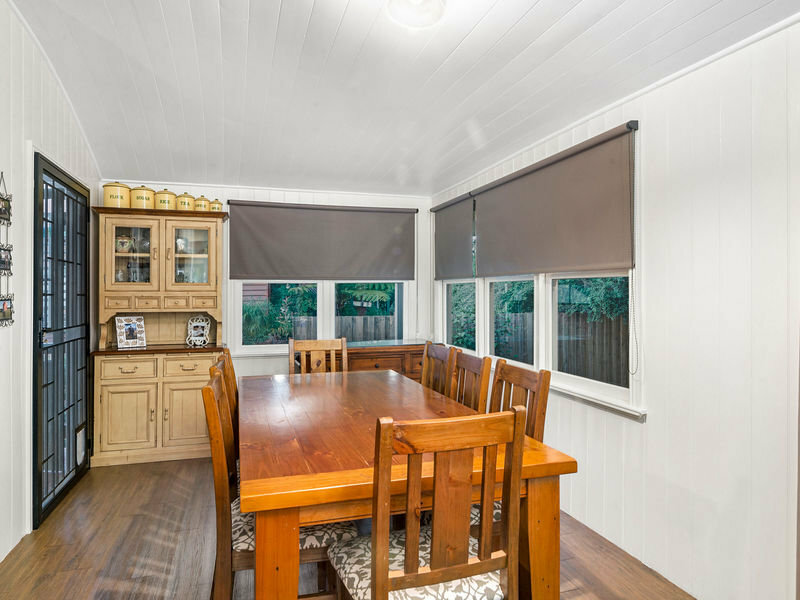 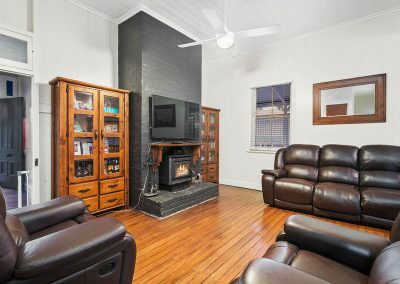 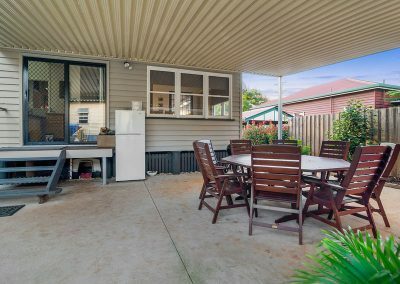 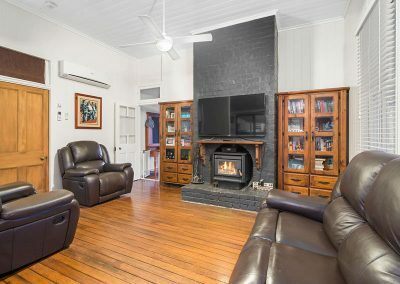 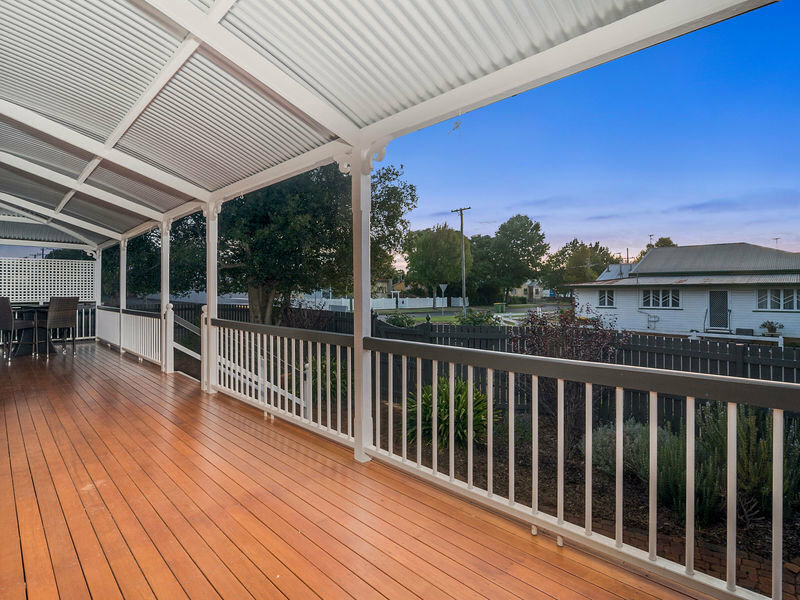 Within 5 minutes’ drive to the Toowoomba CBD, shops and schools. 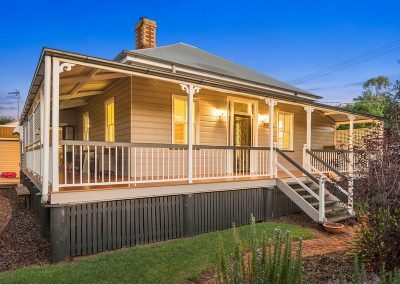 Blue chip, sought after location. 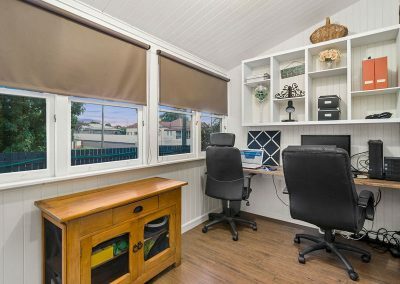 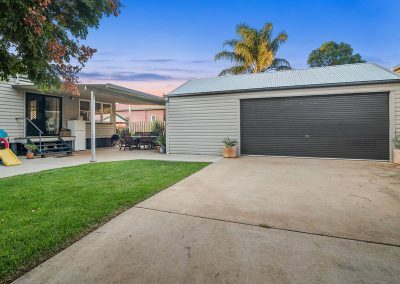 The vendors had the property advertised for $419,000 however we were not prepared to pay over $400,000 due to the market slowing late last year. 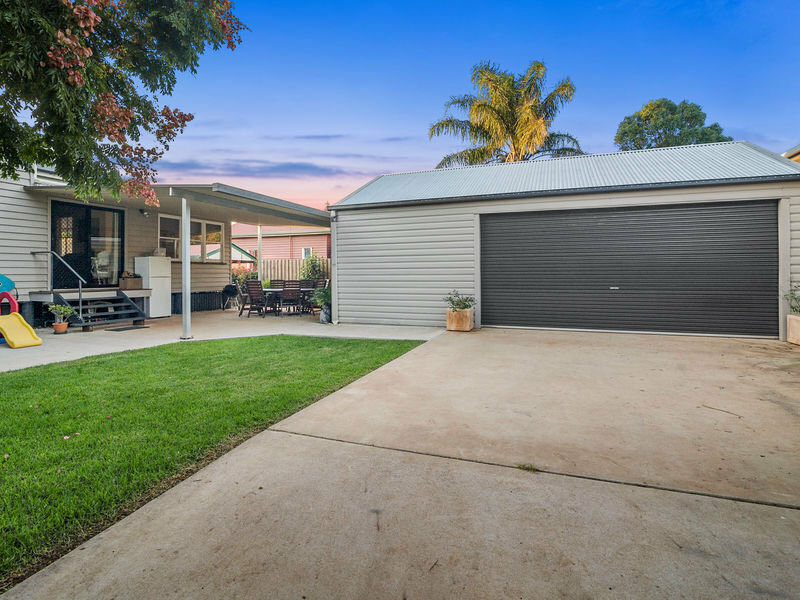 We began negotiating after it was on the market for a couple of weeks and were able to secure the property below our assessed market value of $400,000. 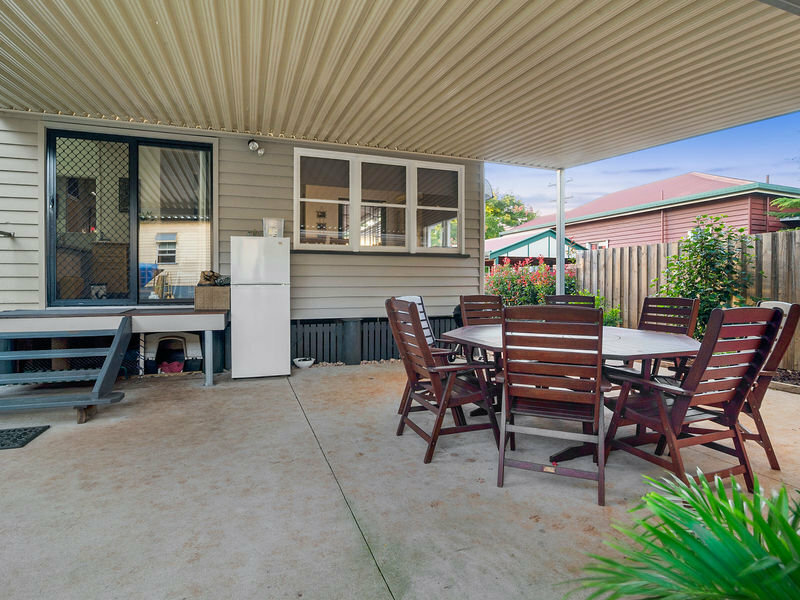 We identified through a council records search the patio did not have final certification which is very standard in Queensland and have negotiated for the vendors to have this finalised prior to settlement to ensure our clients have complete protection. 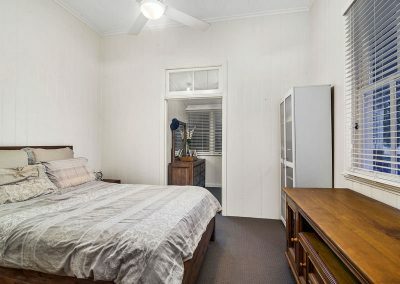 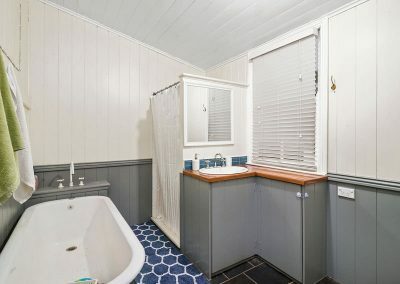 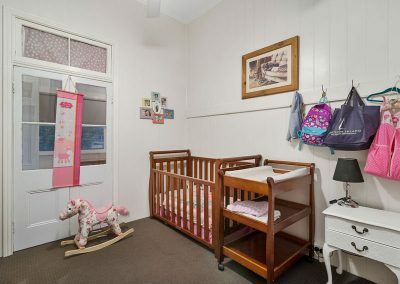 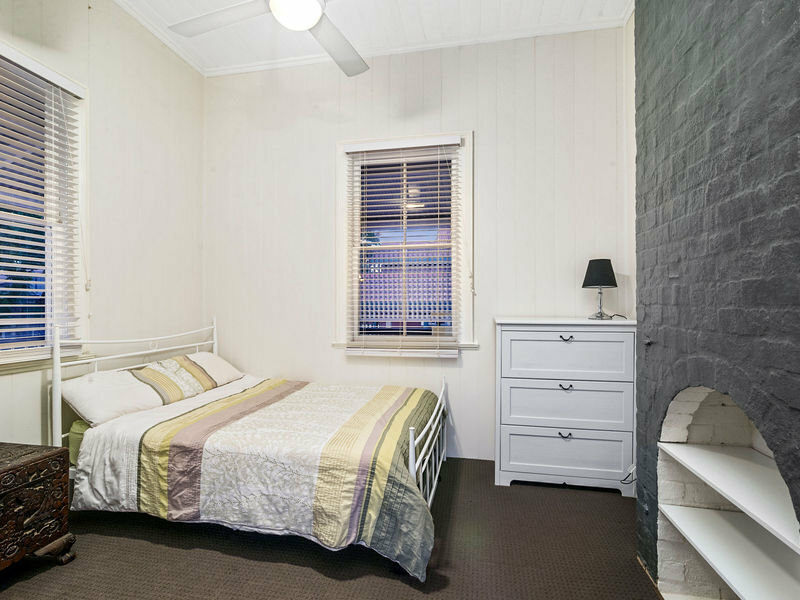 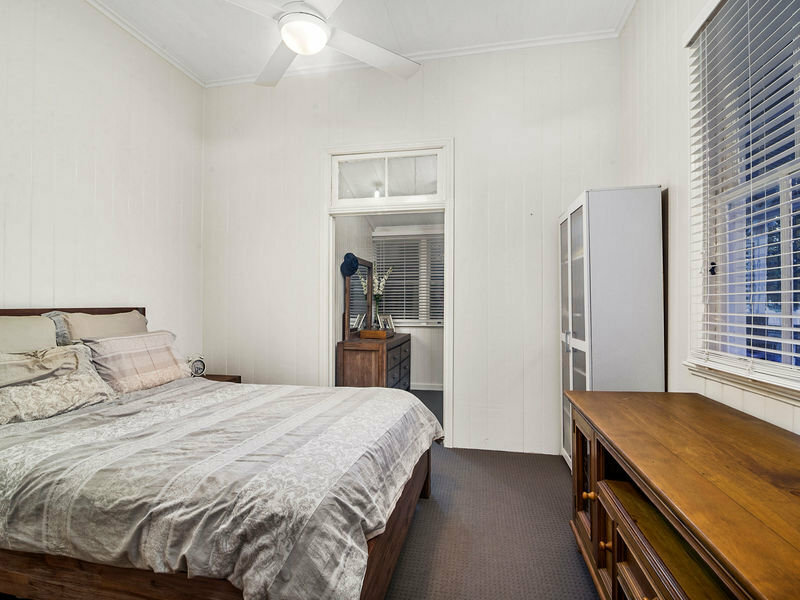 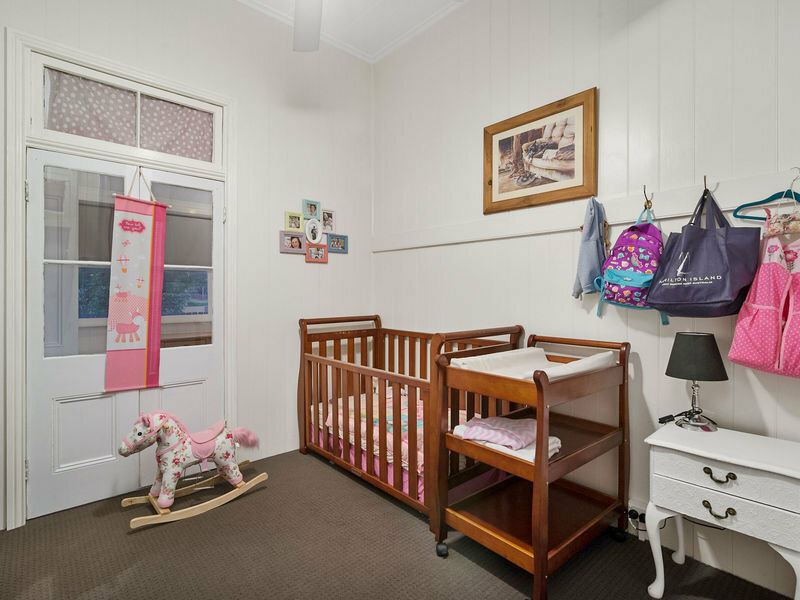 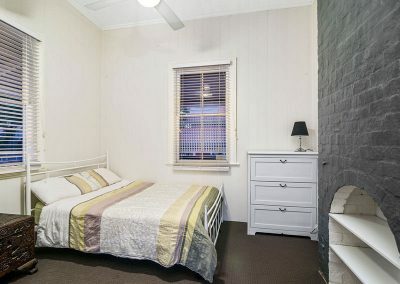 The property has potential for an ensuite to be renovated from part of the slee pout which we will do in the future to add value and improve rental yield. 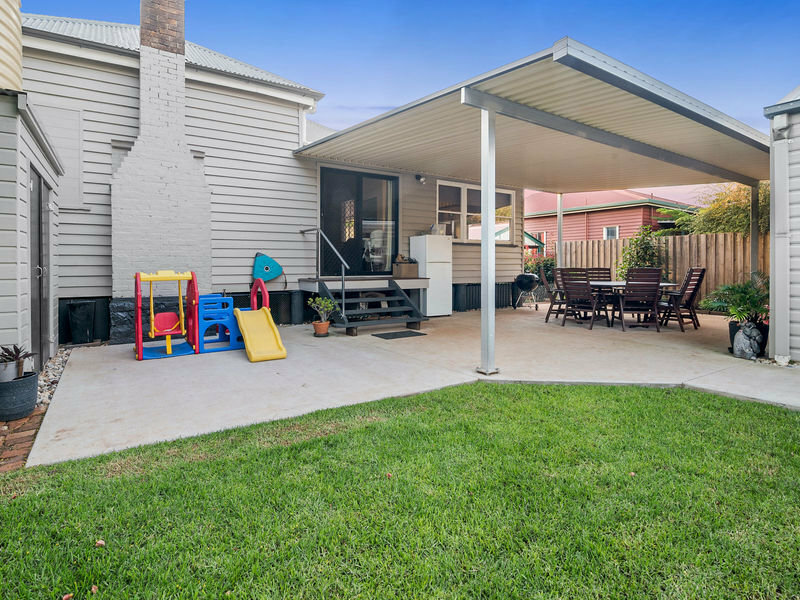 The client now has an excellent low maintenance property in a premium pocket providing good cash flow.